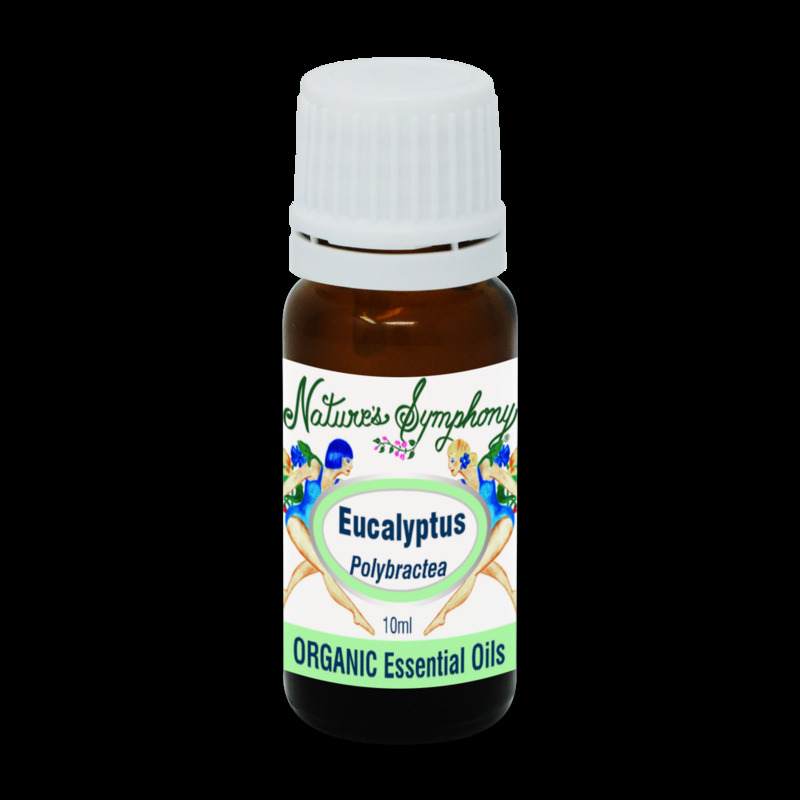 In terms of antiseptic action, Eucalyptus polybractea is one of the strongest eucalyptus essential oils. It comes from the Myrtaceae (myrtle) botanical family and is native to Australia. The oil is steam distilled from the leaves. It is traditionally used for asthma, acute/chronic bronchitis, cough, throat, and mouth infections.